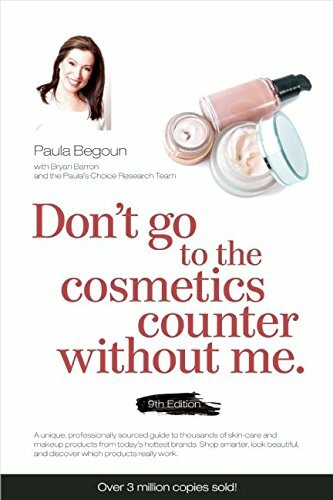 Paula Begoun's mission is to educate women on the facts that the $45 billion cosmetics industry doesn't want people to know. 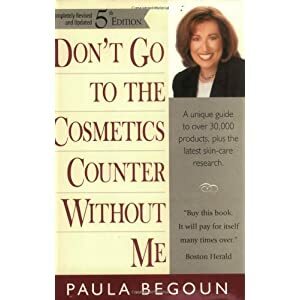 In her makeup and skincare bible, she deciphers ingredient lists, translates cosmetics-counter beauty babble, and evaluates the worth of virtually every product on the market. This completely revised and expanded edition includes more than 75 new product lines. 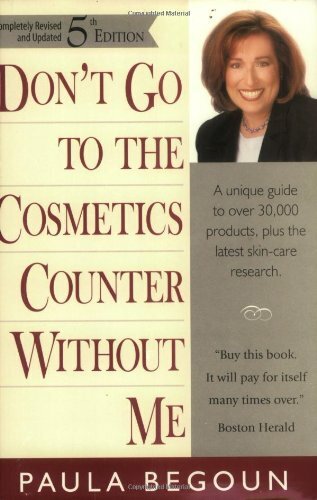 "Her straight talk about what cosmetics can and can't do has penetrated the blare of magazine and advertising hype." 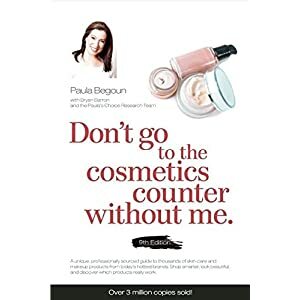 - San Francisco Chronicle; "Paula is nationally recognized as an authority on the subject of cosmetics. . . . She takes the cosmetics companies to task." - Miami Herald. CONTOUR AND PLUCK TO PERFECTION - Excellent for makeup application, plucking, tweezing or shaving. AVAILABLE IN 4 COLORS - Black, White, Red and Pink. Pick the perfect color to match your room. 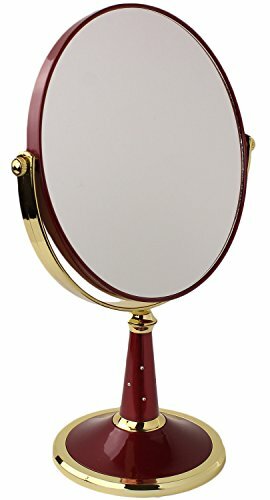 Zoom in on your beauty needs with our 3X magnification vanity mirror. 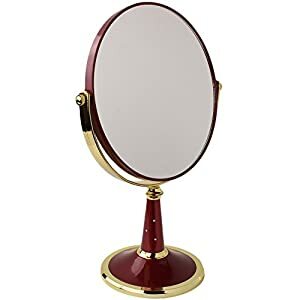 With a wide base to keep the mirror firmly grounded (avoid accidents), the mirror is easily used on any counter, table, dresser or vanity. Pick it up by the stand and take it with you to use in the bathroom, bedroom or any other room. Prep or primp anywhere! 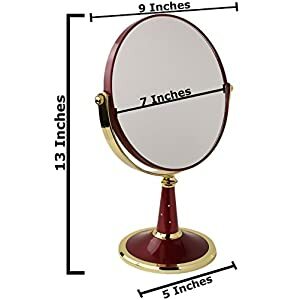 You can swivel and angle the mirror to get just the right view whether you are standing or sitting. Generous 7" in diameter. Compact 13" tall. Choose your favorite color (black, white, red or pink) to match your room. Suitable for any grooming task - makeup application, plucking eyebrows, tweezing or shaving. You will clearly see the tiniest of hairs, blemishes, spots and pores. Contour and pluck to perfection!